Users want a single username and password to access everything. But as an IT pro, you know you must strike a balance between user access and security. Having a single user database with secure credentials to everything that those users need to access can be a powerful and efficient way for you to manage user access. What is True Single Sign-On? SSO was originally a term used to describe tools that helped users access all of their apps with one sign-on. That’s great, but what about everything else? 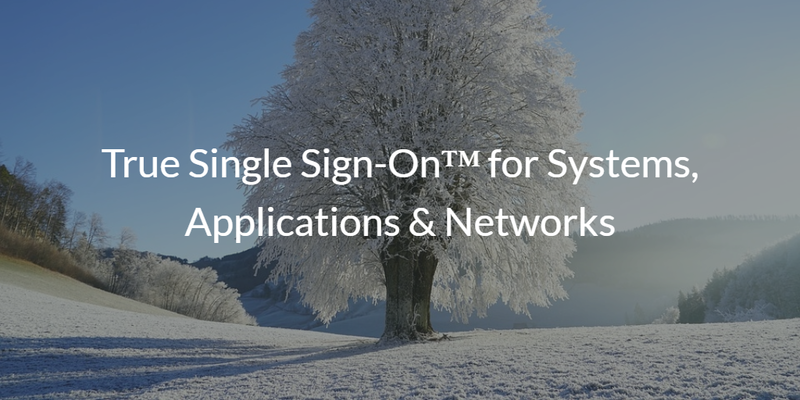 True Single Sign-On strives to give users access to all of their resources from systems to networks to apps all with one sign-on. JumpCloud’s Directory-as-a-Service® (DaaS) is leading the charge. DaaS solves the user’s problem by giving them one account to access every resource they need. Credentials from G Suite, Office 365, and Active Directory® can be managed by JumpCloud and federated via a variety of authentication protocols to third-party applications, services, and, of course, systems. Want to get started? Sign-up for a free JumpCloud IDaaS account. Bonus Reading! SSO isn’t just for web applications. 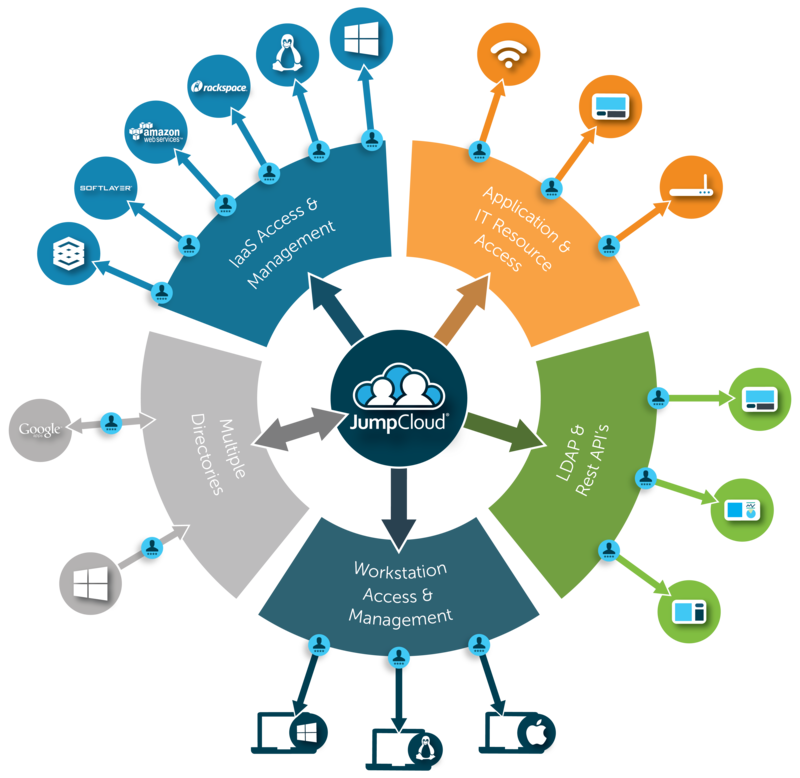 Read about JumpCloud’s True Single Sign-On™ experience. In a complex world where centralized identity management is more critical than ever, the concept of a True Single Sign-On platform is refreshing. Historically IT admins have been able to only have web SSO, but the expansion to other resources in a heterogeneous environment is a critical for efficiency and security. 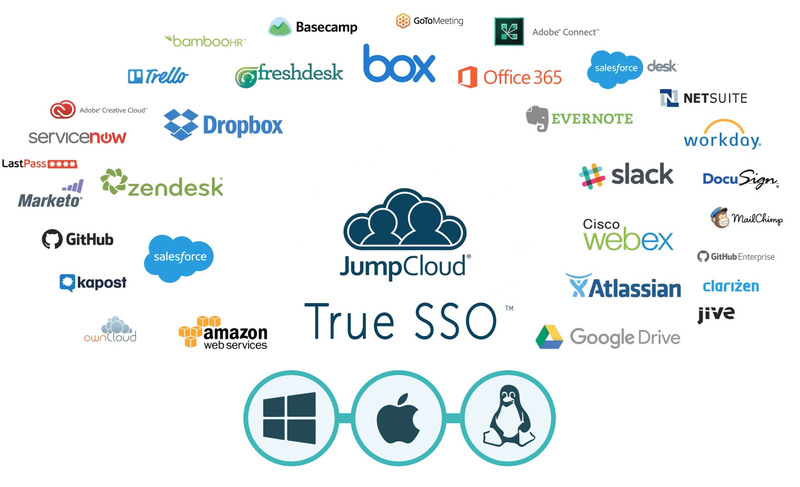 Contact us if you have any questions JumpCloud’s approach to True Single Sign-On and how a cloud directory services can support your identity management efforts. Your first 10 users are free forever.